Ache resonates throughout your arm as the evening sun peaks through the gaps between your fingers, piercing your vision. As the rays beat down on your brow you feel the sweat drip from the top of your shoulder blades to the small of your back.The chilling sensation brings focus back just in time to realize you have missed a call. What Could You Be Making In Your Free Time? Through the adoption of mobile technology, Americans are finding new, creative ways to use their free time to generate revenue. If you have ever wanted to make more money per week or start generating revenue during your free time then you have probably researched driving for Uber, Lyft or renting out unused rooms on Airbnb. 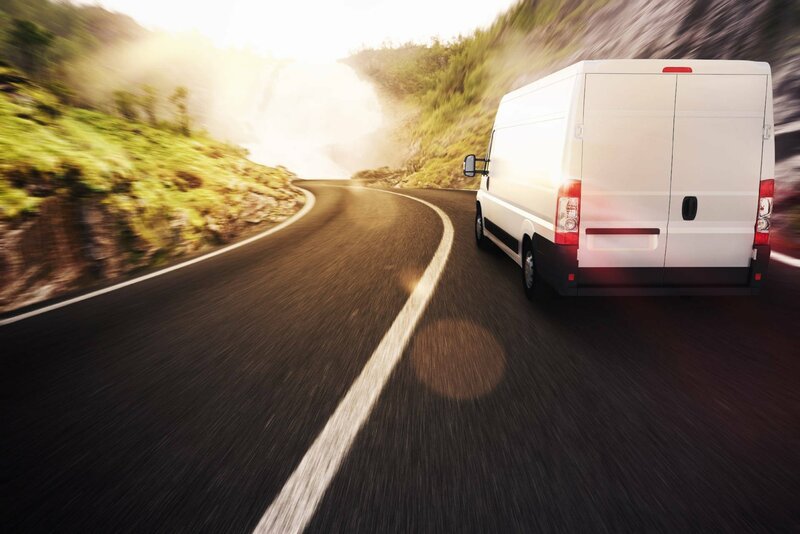 Managing the demands of logistics is crucial for all time-critical deliverable services. Ensuring that all packages arrive at their destinations on time is of the utmost of importance. Airspace Technologies takes a great deal of pride in providing the absolute best services to all of its customers. Assisting in the process of making all of this entirely possible are the drivers who are chosen to work with us in our mission. They provide the components of the major factors in the process. From the pickups of shipments from the airports, to their deliveries to their final destinations, our drivers are valued members of our team. Becoming an independent driver could prove to be a rewarding career for the right person. Managing the demands of logistics is crucial for all time-critical services. Ensuring that all packages arrive at their destinations on time is of the utmost of importance. Airspace Technologies takes a great deal of pride in providing the absolute best services to all of its customers. Assisting in the process of making all of this entirely possible are the drivers who are chosen to work with us in our mission. They provide the components of the major factors in the process. From the pickups of shipments from the airports, to their deliveries to their final destinations, our drivers are valued members of our team. Becoming an independent driver could prove to be a rewarding career for the right person.